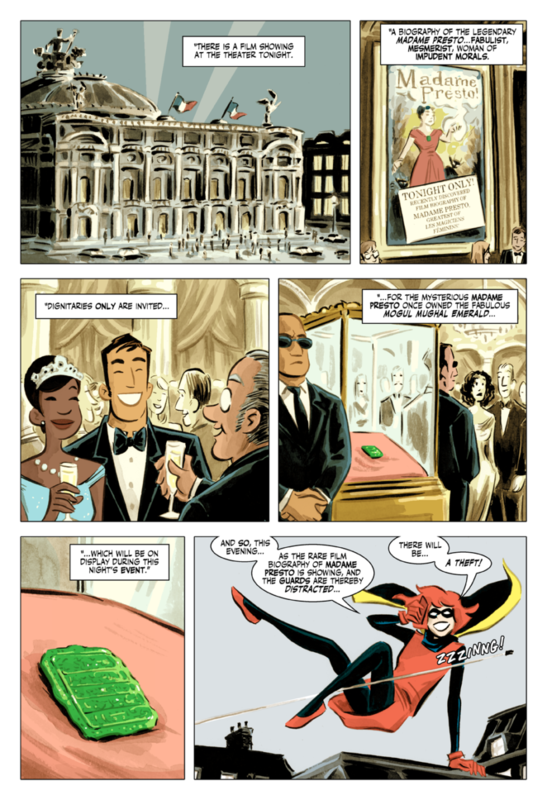 Not technically an Urchin Story, this 8-page excerpt from Bandette #10 appeared first in Dark Horse Comic’s All Ages 2015 Free Comic Book Day offering. 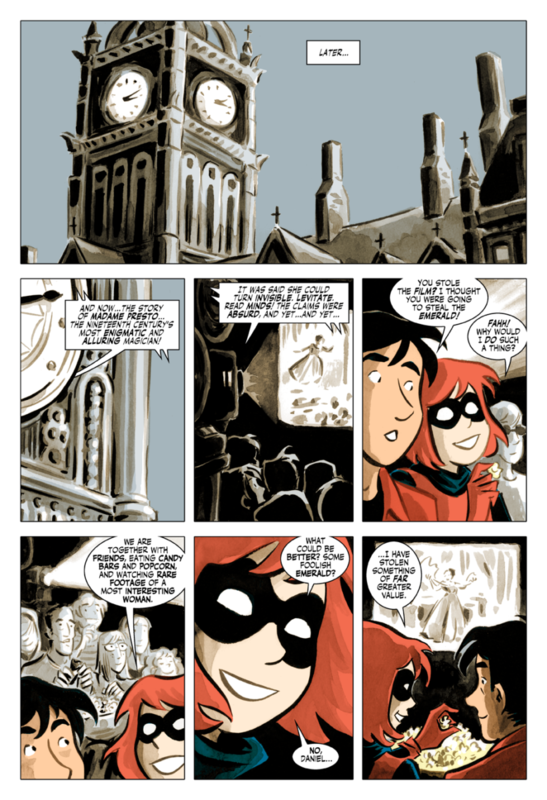 While the excerpt stands alone, it also serves as the first 8 pages of the Bandette story arc “The House Of The Green Mask”, reprinted in the hardcover Bandette Volume 3. 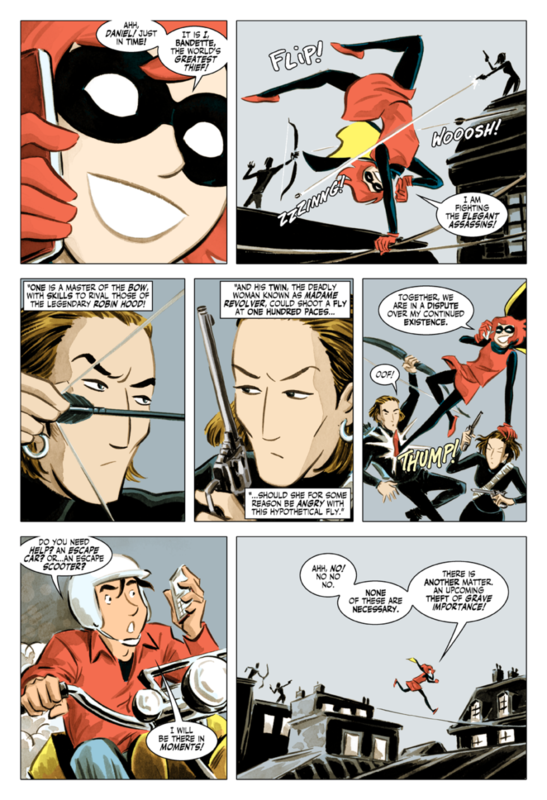 Paul Tobin is a New York Times-bestselling author. 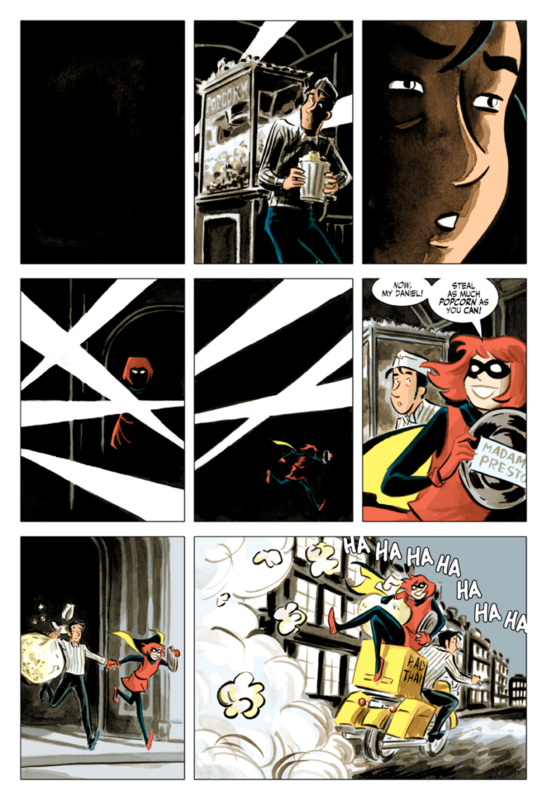 His writing includes Bandette; Colder; and many other comic books, graphic series and works of fiction. 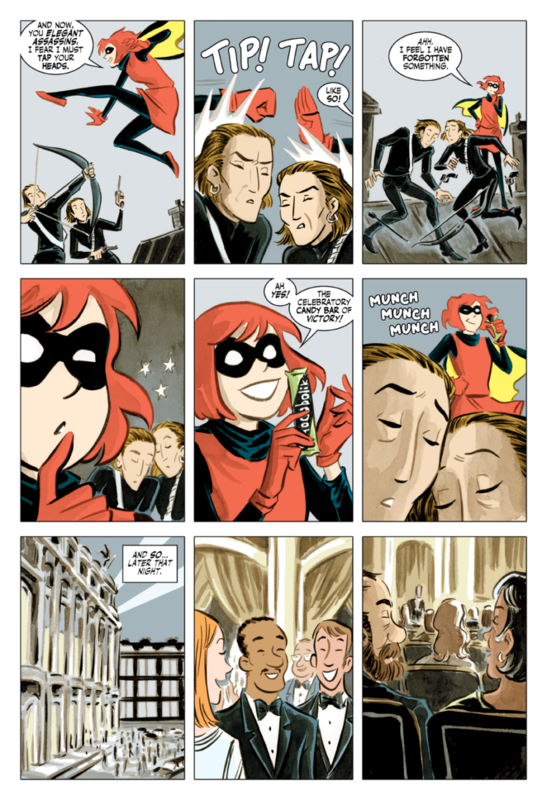 Bandette, drawn by Colleen Coover, was awarded the Eisner Award for Best Digital Series in 2013, 2016, and 2017; and was a finalist for the Oregon Book Award for Graphic Literature in 2016. 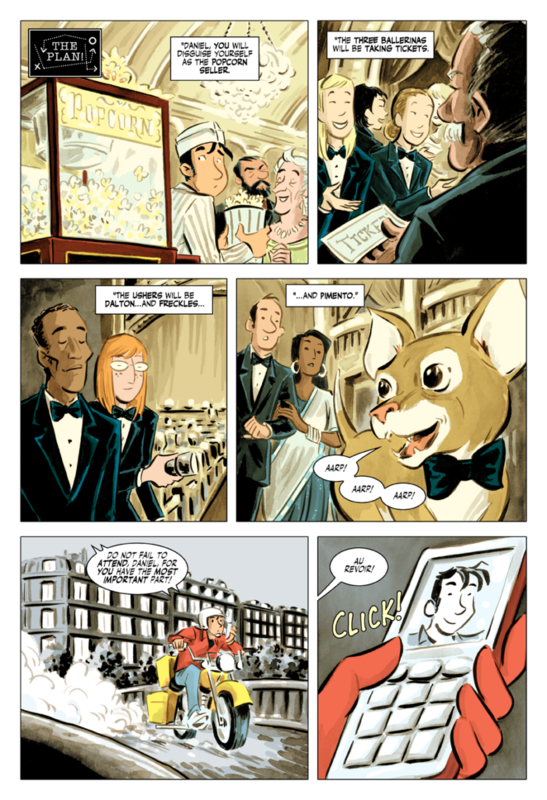 Paul’s graphic novel I Was the Cat, created with artist Benjamin Dewey, was nominated for an Eisner in 2015. 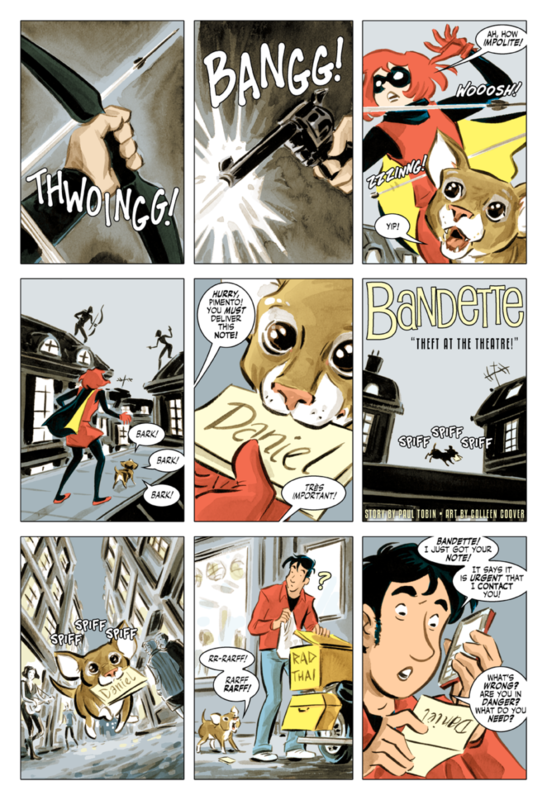 The Genius Factor: How to Capture an Invisible Cat, first in Paul’s series of five novels for middle-grade readers, debuted in 2016 from Bloomsbury Kids in the USA, the UK, and worldwide. 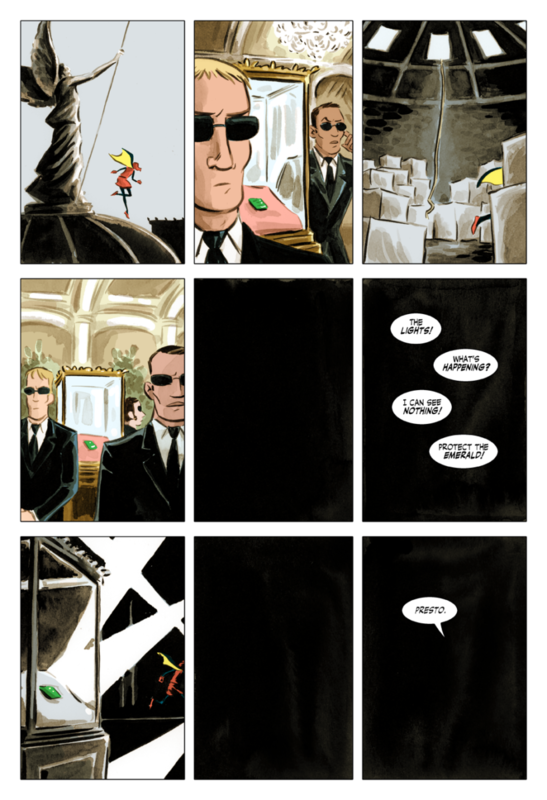 The second book in the series, How To Outsmart A Billion Robot Bees, came out March 2017.